App clone script for your e-commerce business. Scalable clone script for your e-commerce endeavour. Specially shaped to share user-generated content. Build one of a kind web and mobile apps for both iOS and Android devices. Self-design a launch-ready app in only 24 hours time! Users can make things easier by adding items to this page and find it later easily. 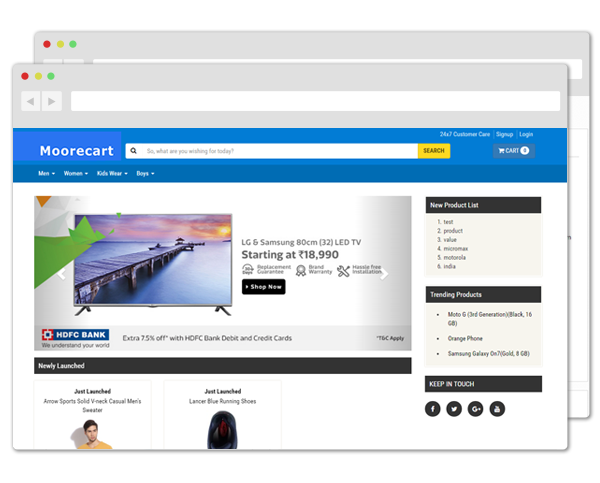 Update your users with the list of latest products and those that are ready for purchase. Simplified product page with details that are most important. Use enhanced page loading methods to give your users the best browsing experience. Users can manually enter the items they’re looking for into the search tab. Too many clothes out there? 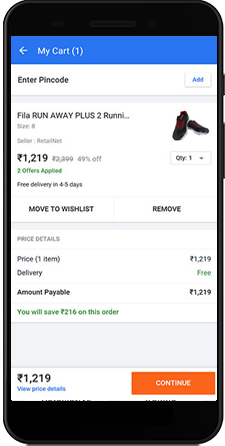 This feature lets users look for exactly what type of outfit/products they are looking for. 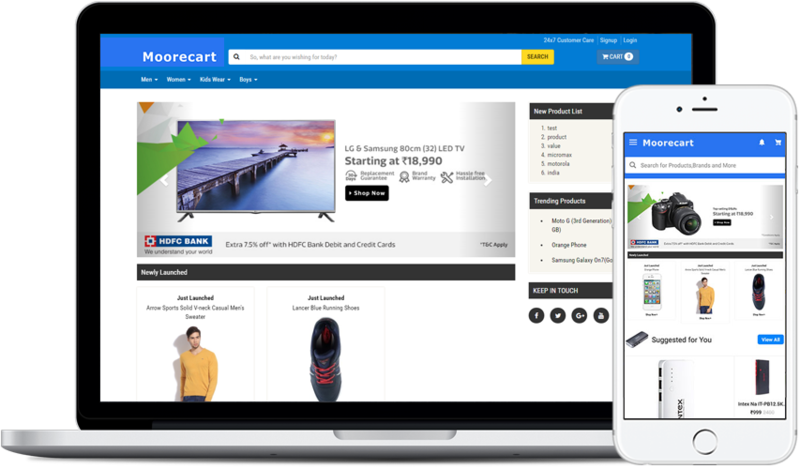 Our cart system is on par with every other e-commerce solution in the market. These advanced filters will help users choose products that better fit their bill. Your sellers can modify the price of their products according to each of their choices. An extensive range of products and categories to choose from giving users loads of market space to cover. Give your social-networking service a whole new dimension. Get people to advertise on your site and get paid for it. Let your customers share the products they like and reward them with benefits for referring more people into the site using this plugin. Integrate payment methods supported in your Country/Locality and give your customers ease of access. The entire app,, website and backend will be translated to a language of your choice. We will translate everything for you, Everything! Admin can track the stock on the site and keep a count on the total number of products. 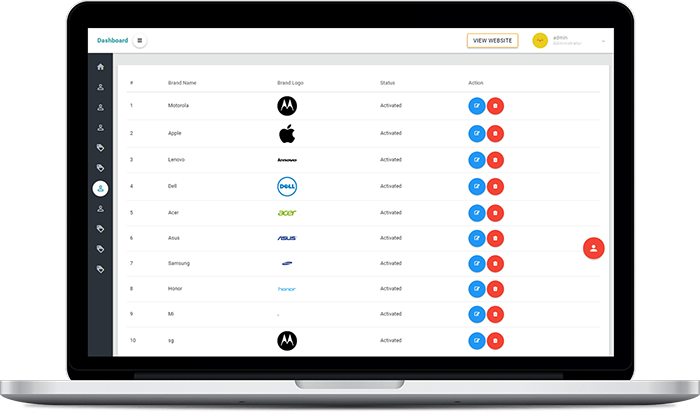 Admin can control the brands in the platform and can perform any editing tasks. This is the base control while adding new products relation to a particular brand.